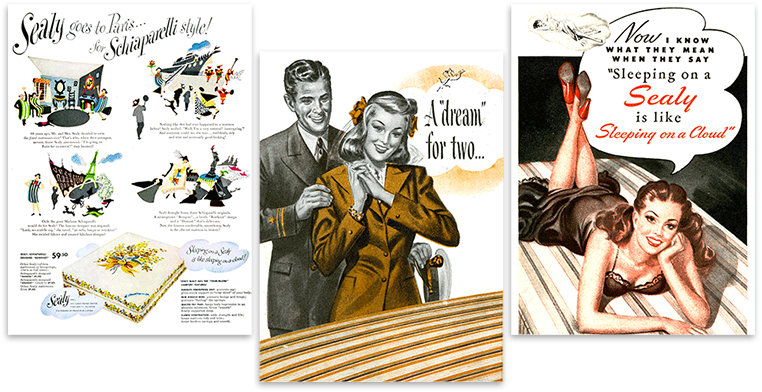 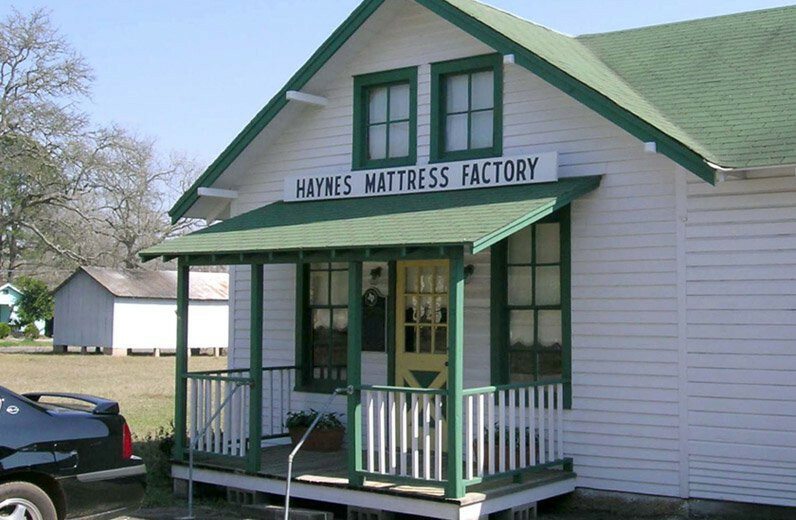 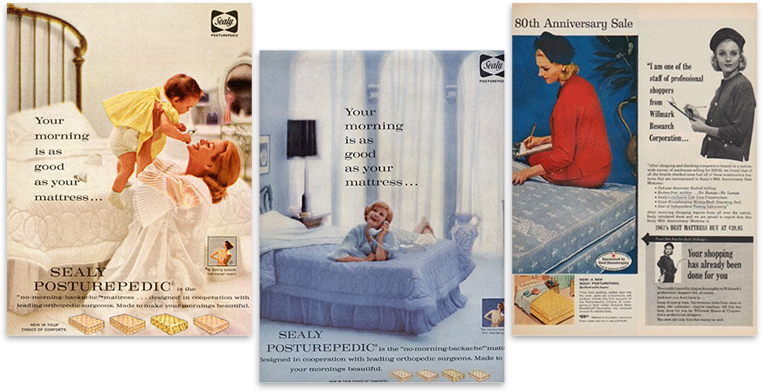 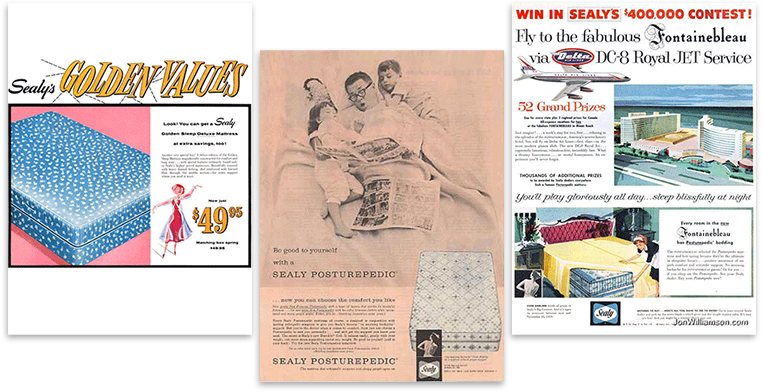 Since 1881, we’ve been helping American families sleep better by designing high-quality, trusted mattresses. 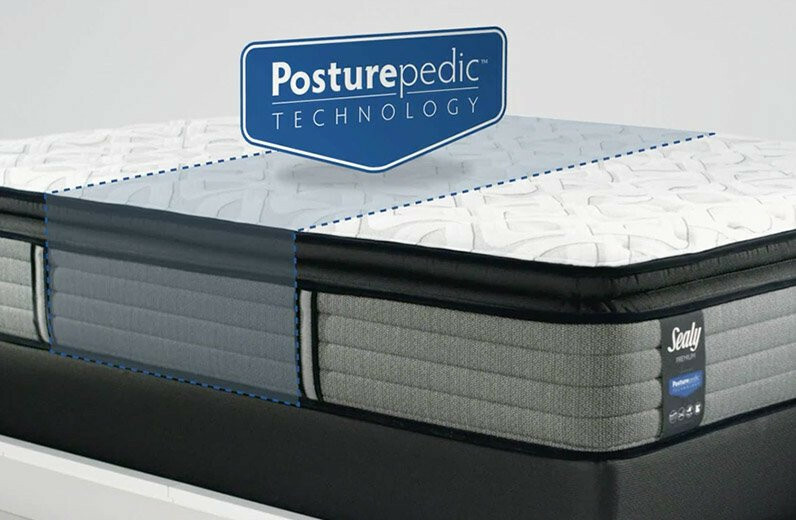 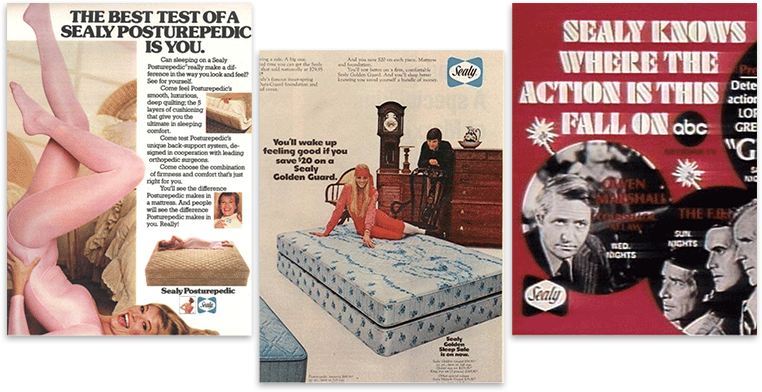 For the past 65 years, we’ve been at the forefront of mattress technology. 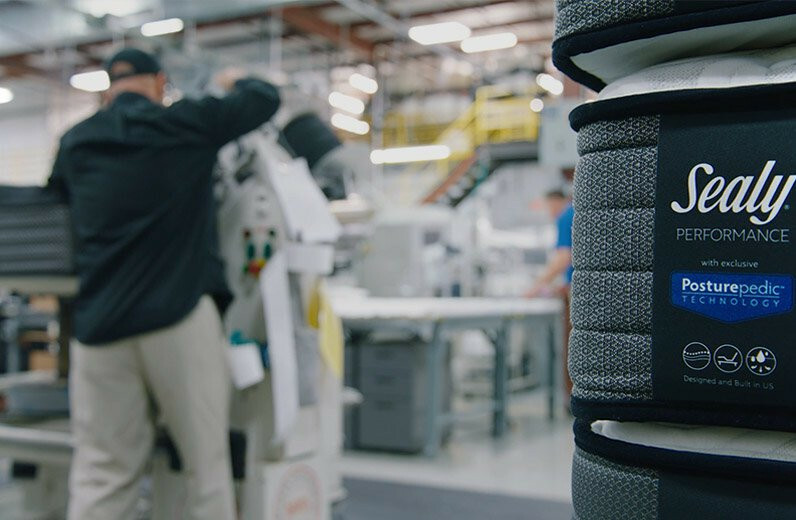 We’ve leveraged our experience and innovations to provide technology that delivers deep, targeted support right where you need it.